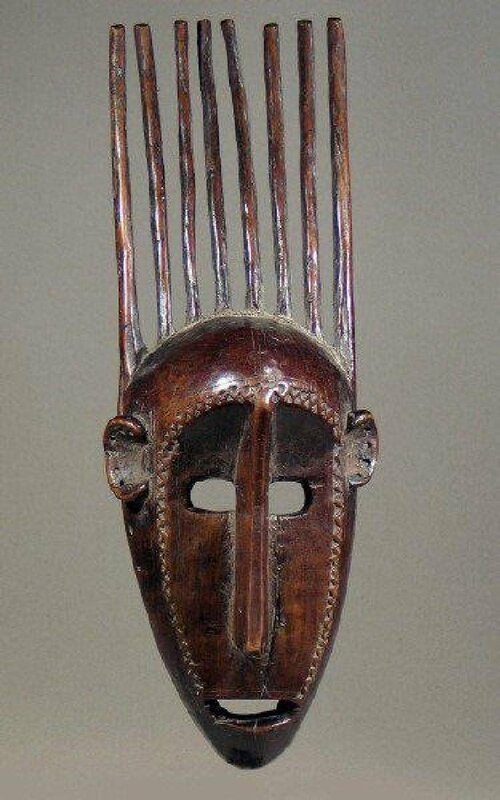 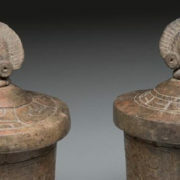 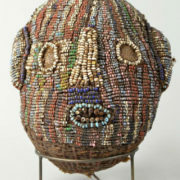 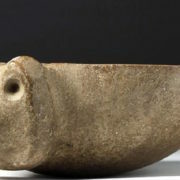 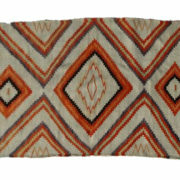 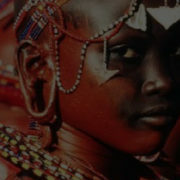 Carved tribal art from Africa and around the globe is the focus of a Jasper52 online auction on Wednesday, March 14. 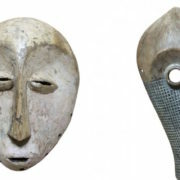 A collection of nearly 100 vintage masks, sculptures and similar articles will be sold. 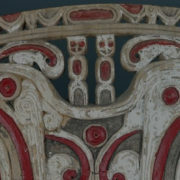 The objects in this auction are imbued with stylized detail and tremendous depth of meaning.